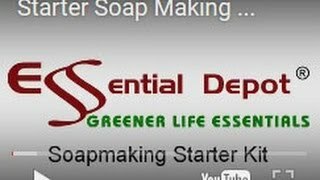 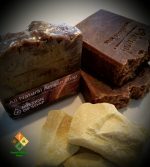 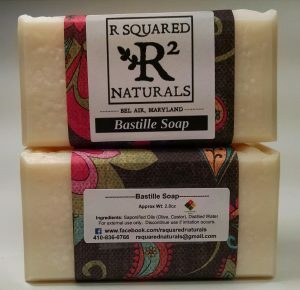 An all natural soap with 20% cocoa butter and cocoa powder for coloring. No added scent – only the natural chocolate smell of cocoa butter. 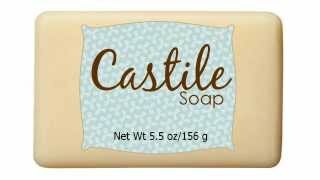 Exfoliating with added ground apricot shells and nourishing with beeswax and goats milk.